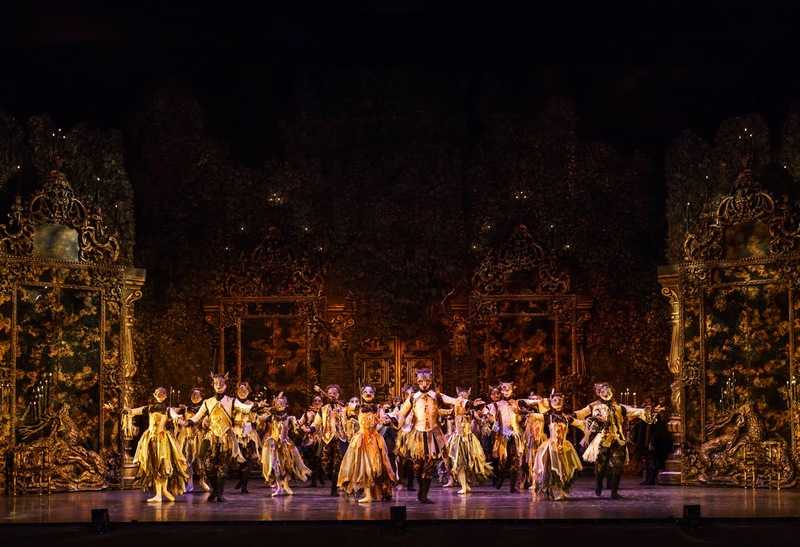 The Birmingham Royal Ballet have returned to Sunderland with a ballet that their Director David Bintley jointly created with Canadian composer Glenn Buhr back in 2003. 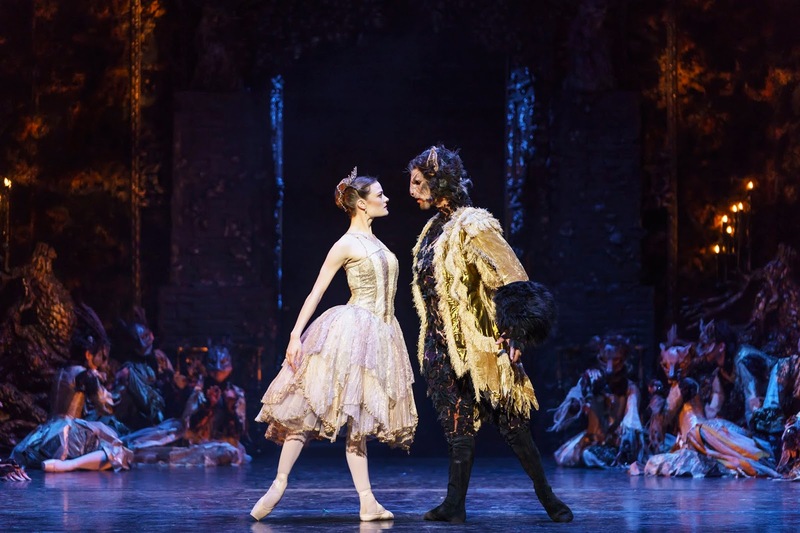 It takes a classic fairy tale and brings it to life through movement and fabulous live music from Royal Ballet Sinfonia that extends in to the stalls. As the curtain is raised it is clear that we are in for a treat. 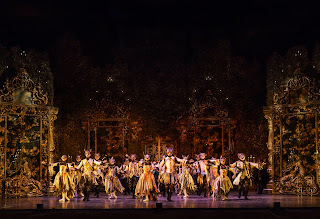 The show looks sumptuous – the sets and costumes really look the part. Perhaps, less obvious, is a lighting design that enables castles and old houses to look dark and yet for the action to be well lit. This show feels the part before a single step is danced. The other good news is that the story is closer to the classic version I recall from reading the Ladybird books back in the day rather than any Disney film. Whilst a number of pantos with this title may have fallen into that trap, this show thankfully does not feature any dancing teapots and sticks to the plot. In fact, one of the highlights is when Raven Lachlan Monaghan leads the bigger ensemble into a murmuration of the birds. Nature is better than crockery. So, what happens in this version? A cruel Prince is cursed for hunting a Vixen turning him into the Beast. Some time later a Merchant, with some cashflow problems, heads off to meet up with his ships. He gets robbed during a storm and takes refuge in a castle. The following morning his trunk is returned – filled with gifts – but he still steals a rose for his youngest daughter Belle. This theft upsets the Beast who demands to meet Belle in return for her father’s life. The Merchant heads off home to break the dreadful news. Our interview with one of the BRB’s dancers Brandon Lawrence highlights some of the common myths about ballet. I know the first time I took my son to see the BRB that we were the only lads in the circle of the theatre. Just like last year, a much more mixed audience was present tonight. The other big misconception is that you need to know about ballet in order to follow the action. This is not the case in my opinion. This production of Beauty and the Beast is a well told story that is easily followed. The programme helps explain the action if you were unsure. It is an accessible show – when Beatrice Parma’s Grandmere starting performing during a dance, there was natural laughter from the audience as it was a funny scene. This is not one of those shows with tutu wearing ensembles dancing randomly in circles all of the time. 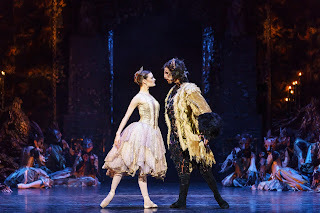 It is a story, with a clear narrative that relies on a very talented cast including principals such as Karla Doorbar as Belle and Mathias Dingman as the Beast. It has some nice touches of theatre magic as the Vixen turns into the Wild Girl thanks to the Woodsman. It is also not too long for younger audience members to enjoy – two 47 minute acts separated by an interval help keep the show crisp. It has a good feel and the story moves along with a reasonable pace. 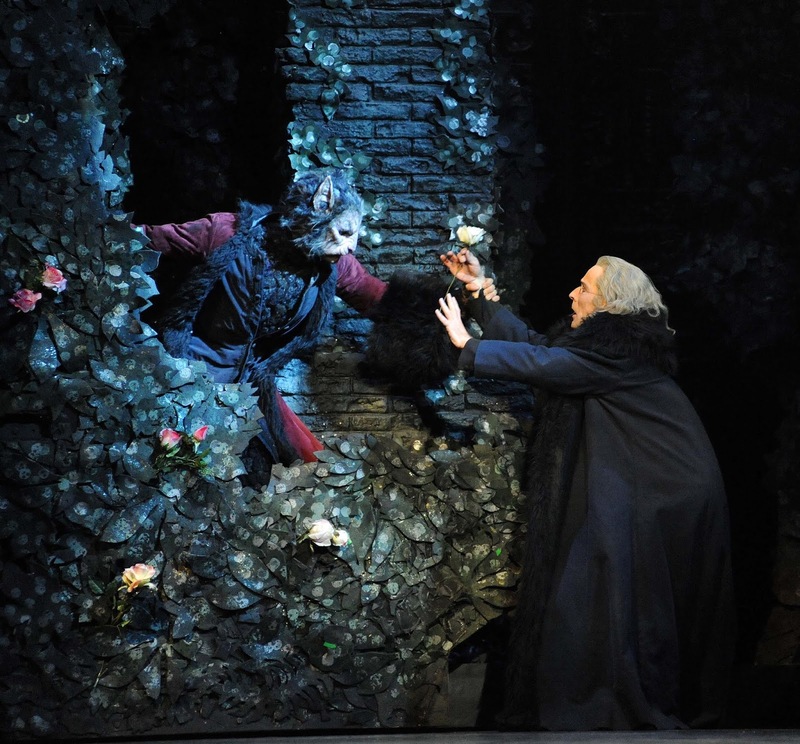 Beauty and the Beast is a nice evening at the theatre that is suitable for the family.